We also have non-tech jobs! Our Mönchengladbach logistics center is a 130.000sqm state-of-the-art fulfillment center, purpose-built for Zalando in 2013. From here we process and ship tens of thousands of orders every day – to customers across Europe. As well as being part of Europe’s busiest fashion logistics network, we’re also continuously advancing our technology and processes. By pushing ourselves to think smarter and adapt faster, our teams are setting new levels of excellence for the industry while meeting the complex needs of our customers, helping people connect to fashion in ways that were never previously possible. Job ID: 1080223 | updated on 10-04-2019 Product Management Dublin Zalando Ireland Ltd.
"Teams at Zalando are like small startups, which creates an incredibly rich environment. It can feel chaotic at times, but it’s what makes this place so much fun. It’s not your job title, it’s doing the right thing that matters. This is championed, so you grow professionally and can have a huge impact directly on the business. Our team has many touchpoints. At the moment we’re working on how to make our analytical models reach in realtime to customer interactions. But this is a feeder into lots of other predictive projects that are interesting in their own ways. For me, what's most interesting is getting stuff over the line, seeing it integrated and being put to use. Choosing the right tech, and not being told the right tech is incredibly liberating." 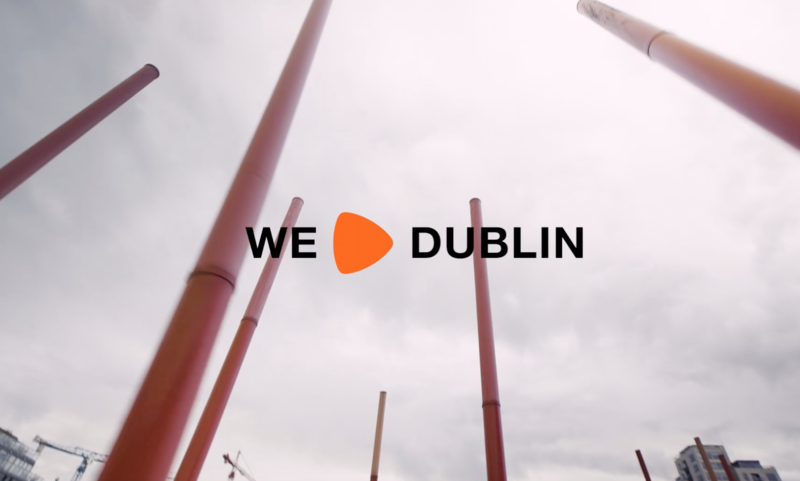 "I joined Zalando Dublin as a Data Scientist about a year ago. I used to be a research physicist, so my old colleagues thought it was a bit crazy to change industry so drastically! But although fashion may seem a world away from sub-atomic particles, I actually use a lot of the same skills - sifting out insightful gold nuggets from big data, experimentation, programming. I really enjoy working at Zalando, the culture of Radical Agility is very unique, it really helps to create a balance between being intellectually stimulated and the satisfaction of delivering real impact to our customers." Zalando was founded in Berlin and this is where it all comes together. With more than 5.000 employees spread around the city, Berlin is not just part of our DNA, it’s a pulse that runs through everything we do. Here’s where you’ll find hundreds of technologists swapping ideas and methods with fashion teams, and where the different parts of the business fuse to create a platform ideally set up to meet the challenges of an ever-changing fashion ecosystem. "Constant improvement, optimisation, and foreseeing the challenges makes every day at Zalando a new adventure. I value pragmatic business thinking, a focus on sustainability, the possibility to express your ideas and to be heard, and to say a universal "you" to anyone in the company. I am happy to be a part of this unique multi-cultural and like-minded team." 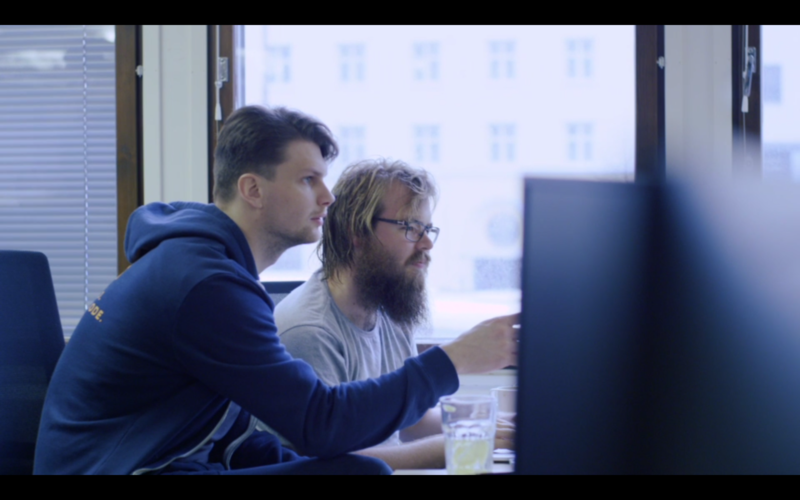 "I love how Zalando combines structure and chaos so successfully. It consistently amazes me, how this loose aggregation of people within the light structure of Radical Agility drives the business forward by delivering across a huge spectrum of technology, sometimes in delightfully unexpected ways. Everywhere I look, people are proud of what they are building and how they are building it, as they lay the foundation to disrupt the European fashion industry." At our Zalando Digital Experience (DX) Hub in Lisbon, we are are building unique and engaging customer experiences. Focusing on integrating the most inspirational external content for our visitors, the DX hub will enable new and unique fashion experiences delivered by third parties. By developing and prototyping new projects within the Digital Experience department, our Lisbon team will shape the future of Zalando and set high standards of software craftsmanship, ownership and excellence. The new hub will open at the beginning of 2018 and aims to create more than 50 jobs in Lisbon over the first year of operations. Unfortunately there are no open jobs in this location. Check out jobs from our other offices. "Around the office they call us “the awesome twins”, sometimes they can’t tell us apart (true story). Our stories are different yet similar, both moved from abroad to Finland (Italy-Dan and Korea-Won) for studies at the same university, started as trainees and now we're Junior Software Engineers in Fashion Connector team. Challenges were many, plenty of fun (who doesn’t remember the finnish flamingoes during Christmas party?) and the best times yet to come." "After spending the first leg of my career consulting and jumping from project to project every year, I decided I wanted to do something for longer term. Choosing Zalando was easy, because it is by far the hottest major technology company operating in Helsinki. I joined Team Picasso in August to kick off the next level of personalized shopping experience for tens of millions of customers. While working on the bleeding edge of data-driven products has been challenging, Zalando's unshakable determination in measuring everything and deciding based on facts has made it very exciting." Zalando supports you in all relocating processes such as documentation, finding a house and helping you with everything to make the kick-start of a new chapter in your life easier. Tech Newbies have the chance to stay in our Townhouse in Mitte. Families will be able to stay in partner apartments. The first 90 day visa is organised by new starters themselves. We will help you with the Bluecard or similar, supporting you in the whole process.